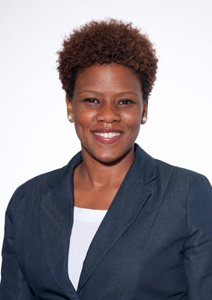 Nicole’s background is in nonprofit management, program development, public speaking, and board governance. She has 18 years of experience in community engagement and relationship building; and has worked with nonprofits throughout Houston, such as the United Way of Greater Houston, Healthcare for the Homeless Houston, and Houston Center for Literacy. Nicole received her bachelor’s degree in Political Science from Clark Atlanta University and a master’s degree in Non-Profit Management from Keller Graduate School. She has a certificate in organizational consulting and strategic planning from the Consultants Development Institute and most recently earned a certificate in Board Education from BoardSource. Nicole is deeply involved in her community and believes in the importance of volunteerism. 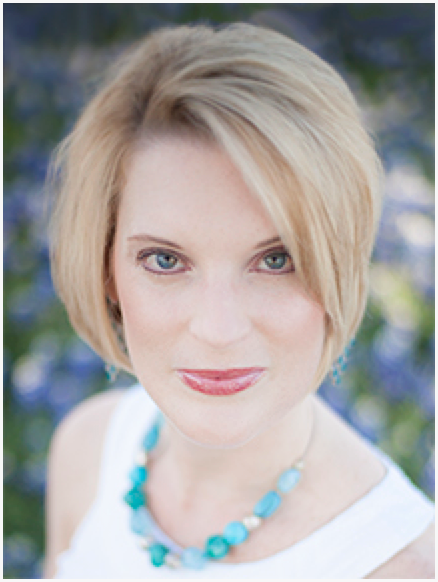 She is an active member of the Junior League of Houston and a Keys mentor for Katy Independent School District. She is also a speaker and workshop facilitator for youth programs and conferences throughout Houston. As a top Certified Professional in Learning & Performance (CPLP), Joni strives to make a difference in the lives of others by tapping into a client’s potential and igniting them in their greatness for success. She collaborates with her clients: employees, sales professionals, leaders and executives and together they boost learning initiatives, sales, leadership, and achieve strategic goals! She has over 18 years in the learning and development space where Joni has delivered Miller Heiman’s Conceptual and Strategic Selling programs, DISC/PIAV behavioral styles instruction and Situational Leadership curriculum. She is also a published author in: “The Book of Road Tested Training Activities”, “Association for Talent Developments (ATD) Training Toolkit application”, and “101 Ways to Make Training Active”. What she does best: Joni is a game changing executive coach. She is a captivating speaker and an engaging and approachable facilitator. Joni creates appealing learning engagements and holds herself to a gold standard in performance consulting, as well as, in the planning and production of sales meetings/events to a wide variety of audiences. Her experience encompasses effective management development, sales training, mentoring, and executive coaching. Joni very much enjoys being active in the National Speaker’s Association and she is the Vice President of Community Training Networks (CTNs) and Special Interests Groups (SIGs) for the Association for Talent Development (ATD) Houston chapter. She is also a member of the ATD national organization and gives back by volunteering her time with the Houston Livestock Show and Rodeo.